I’ve picked for this page the Best Casinos in Prague, because they offer an enjoyable atmosphere that gamblers are looking for. They all feature everything an experienced or a novice gambler would be interested in – Top Casino table games, like roulette and blackjack, and a vast variety of slot machines. Free drinks will be available for every gambler in Prague Casinos, but alcoholic drinks may be free of chrage, only if you are seen to be a good customer (losing money). Avoid drinking alcohol! Don't drink and gamble! Banco Casino website publish the buy-in costs online. Drinks are free while you are playing. Cash is exchanged for chips. Banco Casino accept Czech Korun and Euros, but you’ll get a better exchange rate playing in the local currency. Dress code is pretty light but no trainers or shorts. Nearest metro is Namesti Republiky or Mustek. Gambling tip: Don't drink and gamble! Alcohol reduces your capability to concentrate and thus damage your ability to pay attention and to make good decisions. Drinking Alcohol also distract your focus away from the play. If you let go of your reflexes you might miss out on an essential move or place the wrong bet. Casino Ambassador is a good place for beginners. Their website is one of the few that tell you what type of slot machines they have, the rules of the games that they have. They offers a couple of “beginner packages”. During the evening (8pm-10pm) they offer a “just for fun” option, where you can learn the rules and play some games for free (of course you won’t win anything) but at least you’ll find out when you can “double down” and how to win at Blackjack without actually having a black jack. There’s no dress code (within reason). Nearest metro is Mustek. Gambling tip: Don't believe in the Gambler’s Fallacy! The fundamental Gambler’s Fallacy is a wrongful belief - because a particular outcome had occurred frequently, a counter result is more likely to happen in the nearest future. It also acts the other way around - if a particular outcome has not occurred for a while, it is more likely to take place very soon. The Casino name is originated from the previous Hotel name – Hotel Atrium. Today the hotel name is the Hilton Hotel Prague. Like every major casino, Casino Atrium offers Poker, Blackjack, Roulette and slots machines. Casino Atrium is open from 2pm to 6am. From 9pm there is an open buffet. Alcohol (beer only) is free for all players. Dress code is Casual. You can use Euros or Czech Korun. Note that the casino is located inside the original Prague Hilton and NOT the Hilton Old Town. Gambling tip: Understand the games rules! Gamblers can make mistakes by playing games without an understanding the rules. As such, bad decisions can be made that directly harm their chances to win. Before you place a bet on any game, you should familiarise yourself with the rules of the game, in order to make certain you are gambling with a full knowledge of the rules. 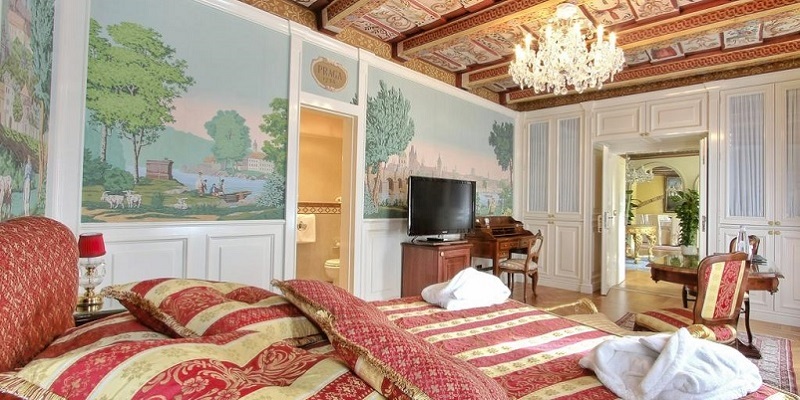 Casino Savarin is located inside a beautiful Baroque building – The Savarin Palace. Close to Wenceslas Square. 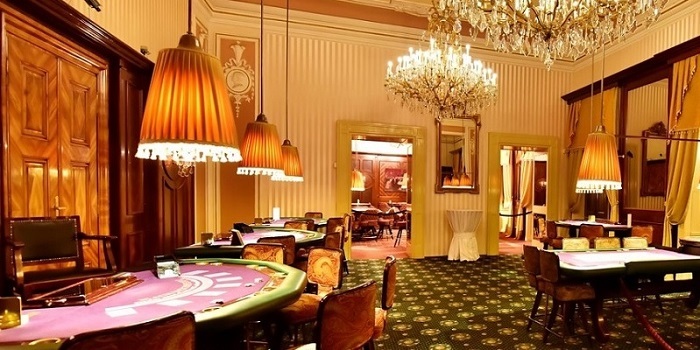 The Savarin Palace is 18th Century building, and it is actually one of the original Prague casinos, since 1905. You can expect a professional and comfortable experience, in a historic environment. The entrance to the casino is up a wide staircase, with frescoes painted on the ceiling. Inside the luxuriously renovated main hall, you can find a variety of games, including American Roulette, Black Jack, Pontoon and Poker (Texas Holdem, Oasis Stud, Seven Card, Three Card). Table games can be played in Czech Korunas or Euros. Drinks are free of charge for players. There is also a private VIP room and a high-tech slot machine area. Arrangements can be made for groups visiting Casino Savarin, which can include the use of the VIP room, a conference room and high-quality catering. Gambling tip: Practice for free before playing with real money! These days, almost every online casino will offer you the opportunity to play just for fun, as well as for real money. Yet, many gamblers make the mistake of starting right away to play with real money, and thus ignoring the significant advantages to playing games for free. By trying out a demo version of a game, you can learn the rules with absolutely no risk involved. Ignoring demo games is a stupid approach that should be avoided. Viva Casino is located inside the Marriott Hotel. 10 minutes walk from the Old Town and Wenceslas Squares. A relatively recent addition to Prague’s selection of city centre casinos, Viva Casino is a large, modern and well run establishment. 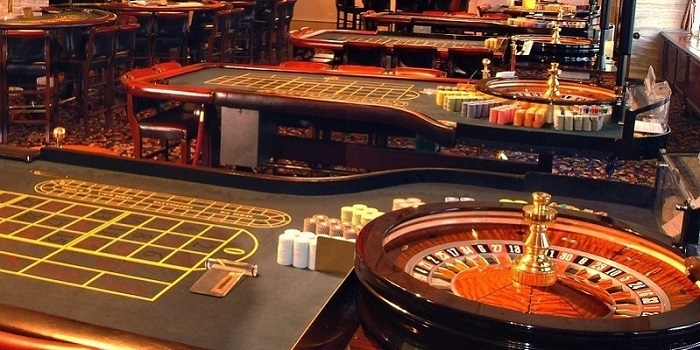 It offers a good selection of table games and high-tech slot machines. Inside the casino there are 4 American Roulette tables, 8 Card tables and touch-bet electronic roulette. All games can be played in Czech Crowns, US Dollars and Euros. As well as the standard gaming, Viva Casino hosts daily events, including lotteries, tournaments and fun games, where guests can win gifts and gadgets. Gambling tip: Don't ignore the optimal tactics! Every casino game have been studied over the years, in order to spot the best tactics to hit the jackpot. Whilst undoubtedly there are some games that depend entirely on luck, there are others where mathematically based tactics can lower the house edge and directly increase your success rates. A clear example is blackjack. By following basic blackjack tactics, you can identify the best move that is needed for every hand. This historical hotel, located just below Prague's Castle, offers spacious rooms with hardwood floors, arched ceilings and luxurious furnitures. 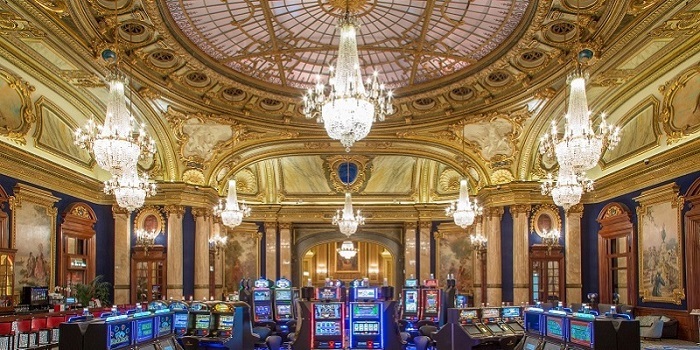 It's time you tried the best casinos in Europe!